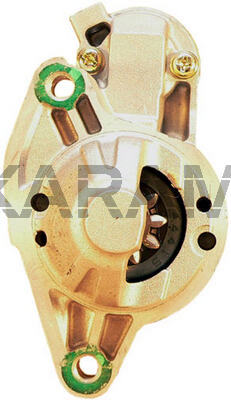 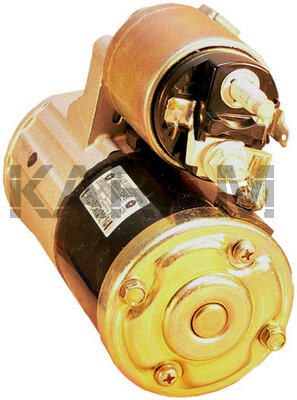 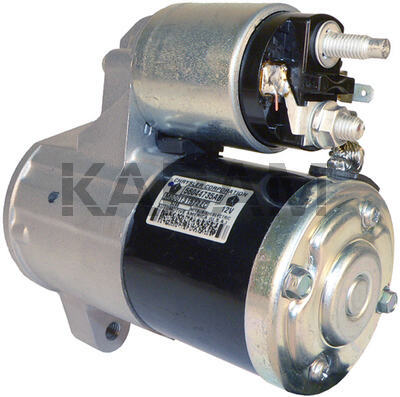 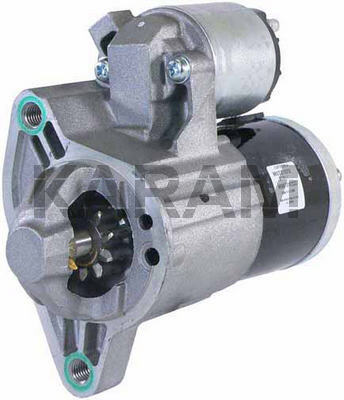 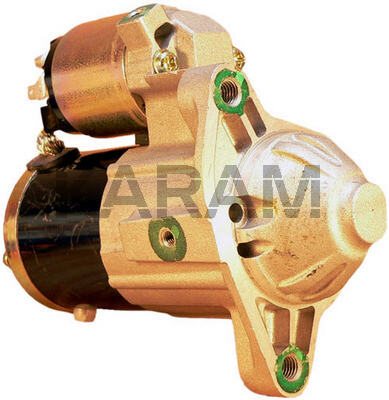 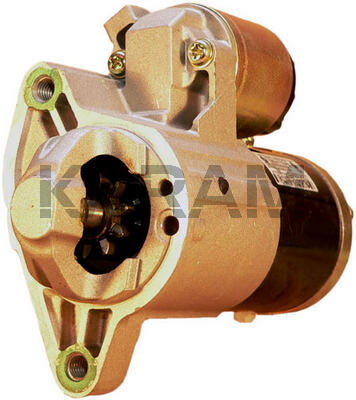 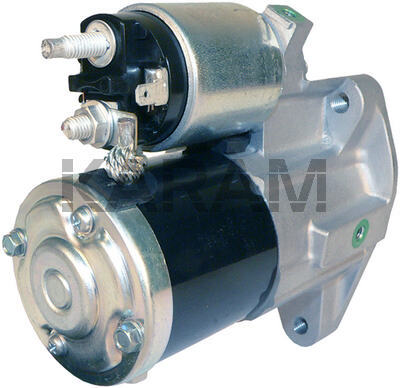 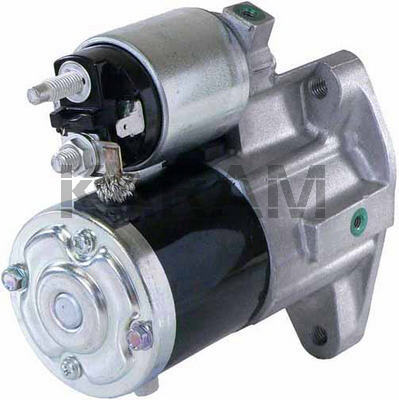 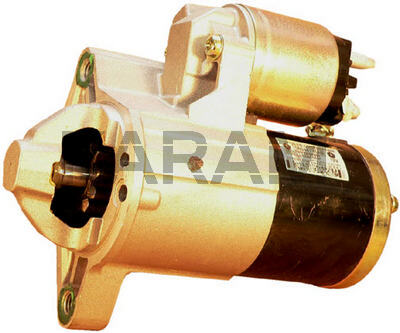 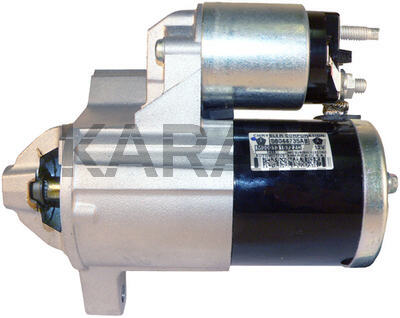 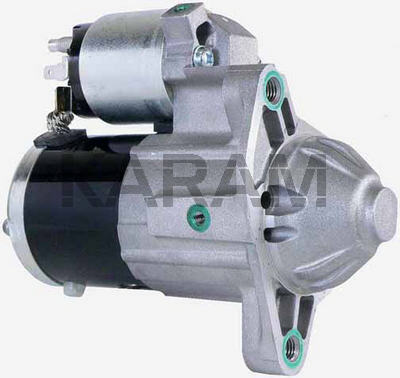 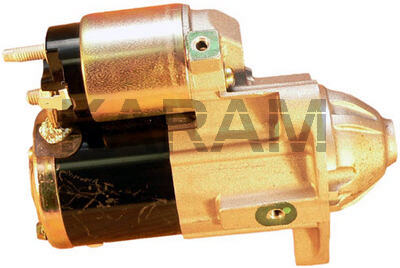 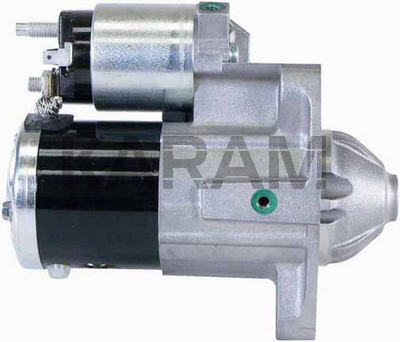 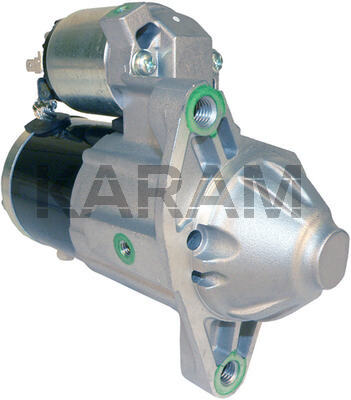 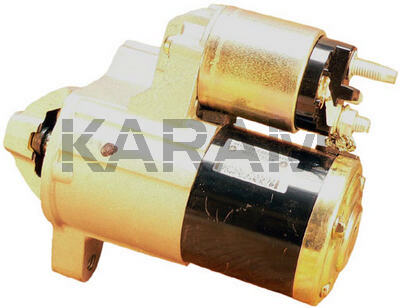 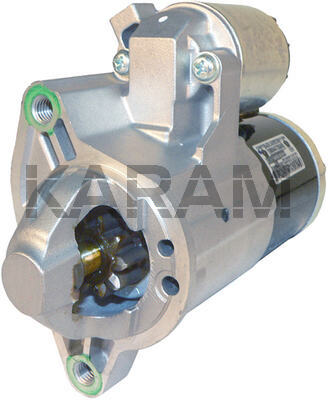 This is a Mitsubishi Starter for the 2005-On Jeep Grand Cherokee and the 2006-On Jeep Commander With the 4.7L Engine. 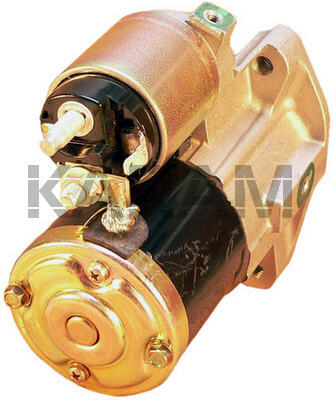 This Unit Has 2 Threaded Holes - Probably for a Heat Shield. 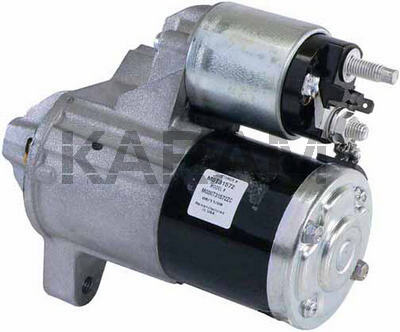 The M0T20972 (17938) Used on the Same Truck With the 5.7L Hemi Engine is the Same Unit, Except the Field Case is Longer (Higher kw Rating).